Astley Clarke was founded in London by Bec Astley Clarke MBE in 2007, to celebrate design, innovation and colour, with a modern approach to fine jewellery. 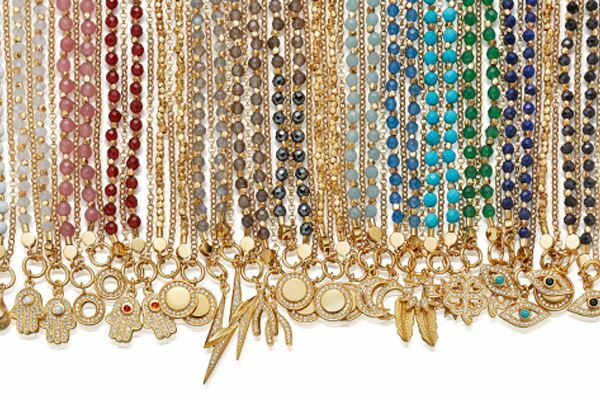 Astley Clarke is stocked at Selfridges, Liberty, and specialist fine jewellers around the world, with an award-winning website delivering to over 160 countries with fast FREE delivery. 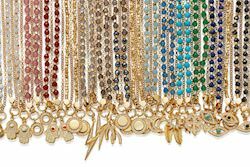 Spotted on Sienna Miller, Cara Delevingne, Cameron Diaz and Alexa Chung, and in Vogue, Harper's Bazaar, Tatler, Elle, The Times and many more, Astley Clarke jewellery is refined yet relaxed, joyful and easy-to-wear. We are pleased to offer all members a 10% saving across our entire range plus free delivery! Please use the code REFINED at the checkout. 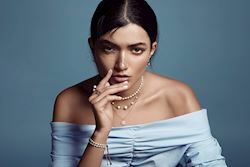 T&Cs: 10% off everything when you enter the code REFINED at the astleyclarke.com checkout before 23:59 11 July 2019, or when quoted over the phone (020 7706 0060). Not valid in conjunction with any other offer, or on sale items. 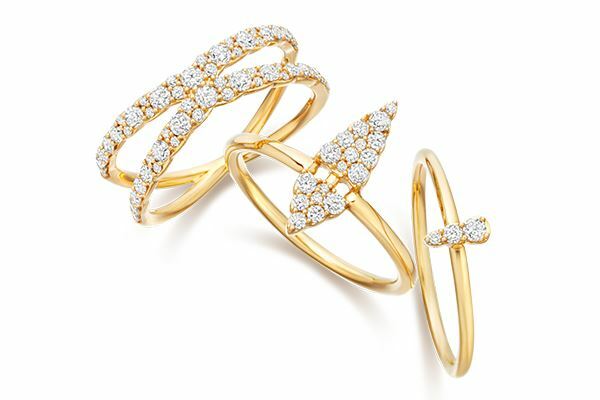 Browse new collections at astleyclarke.com, and contact Astley Clarke at personalshopper@astleyclarke.com or by phone on 020 7706 0060.